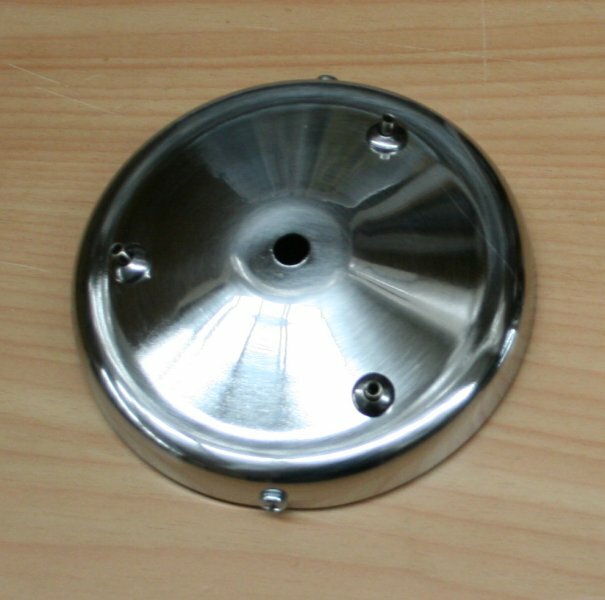 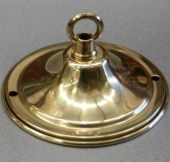 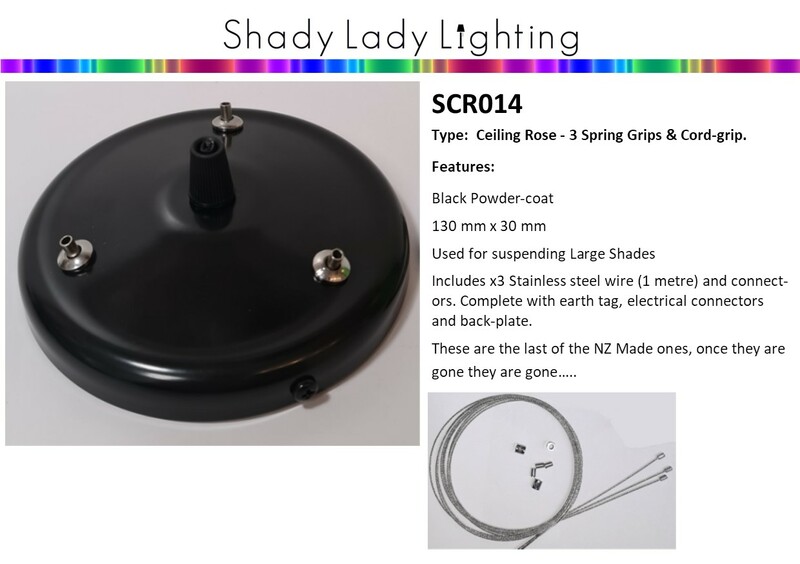 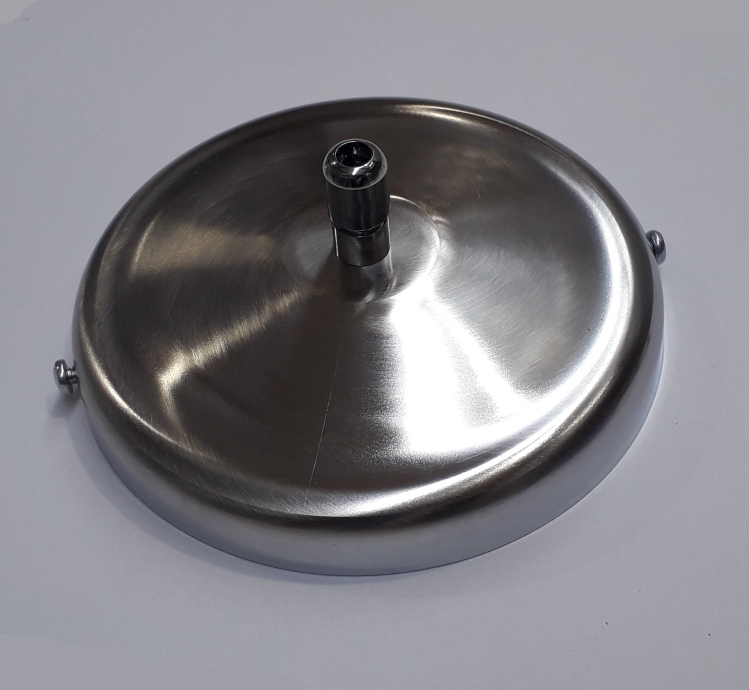 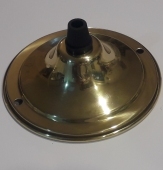 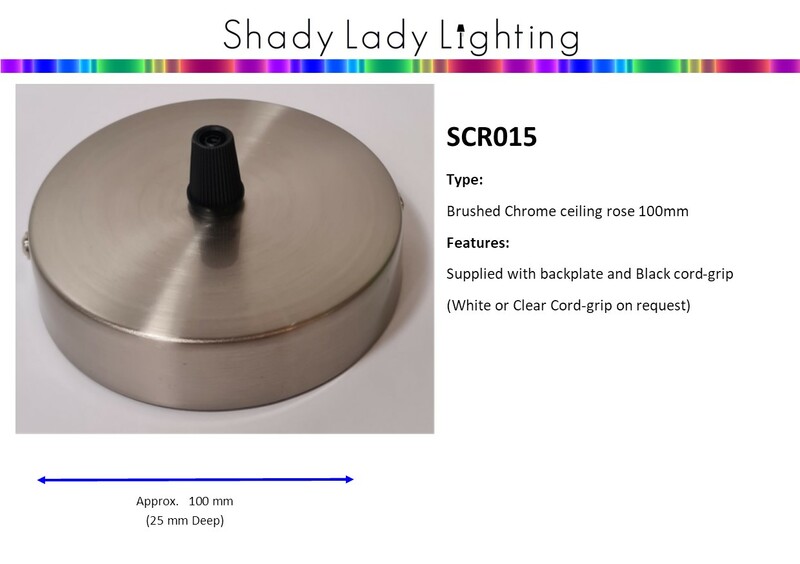 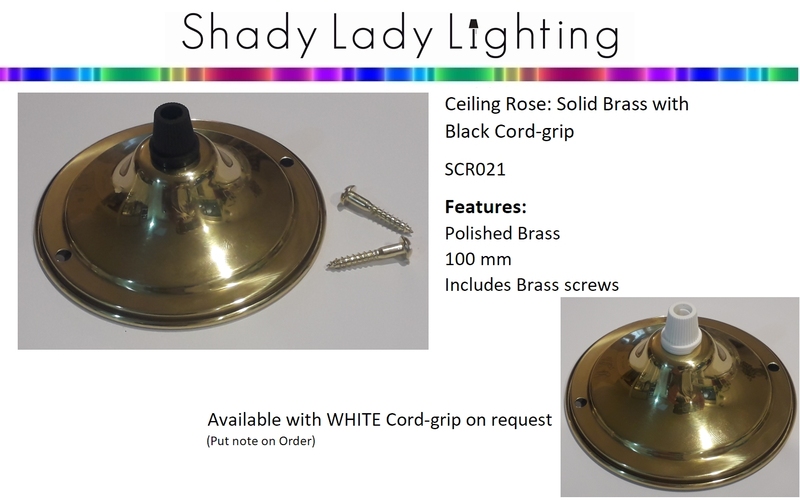 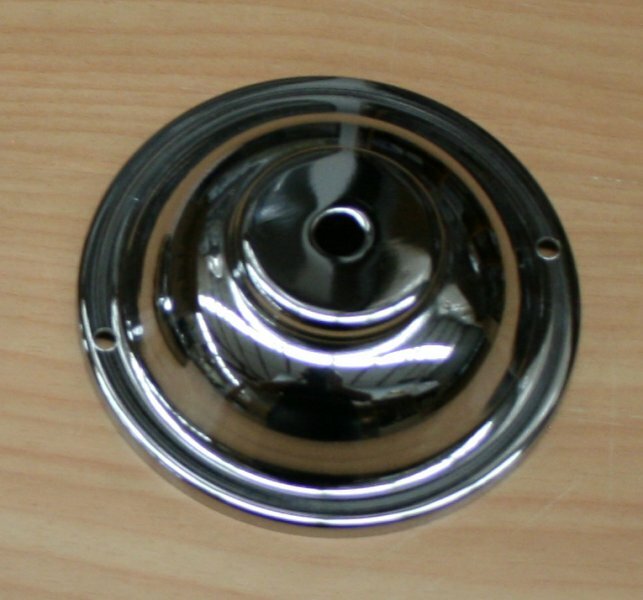 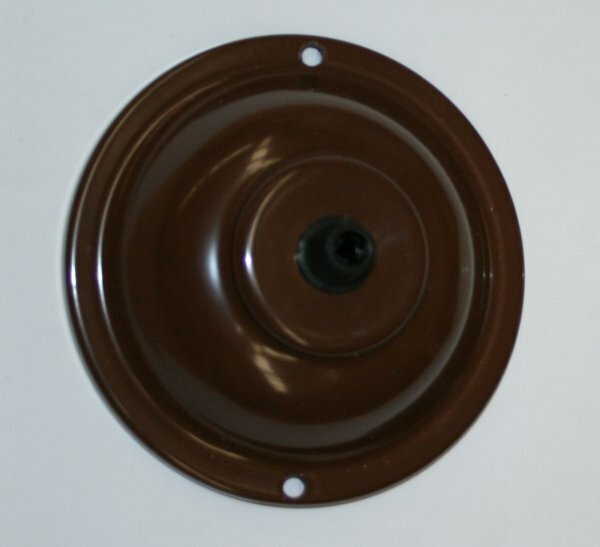 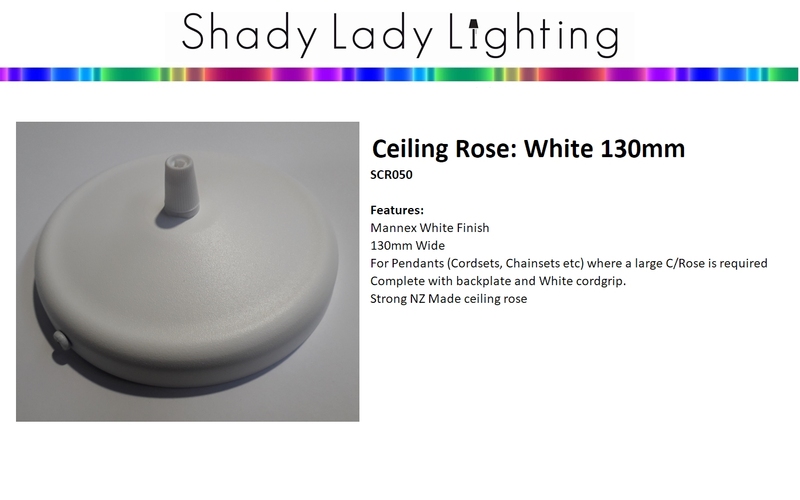 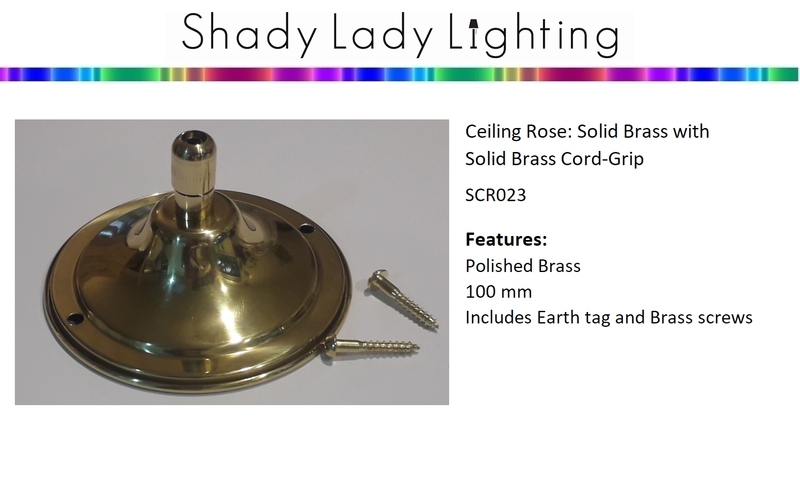 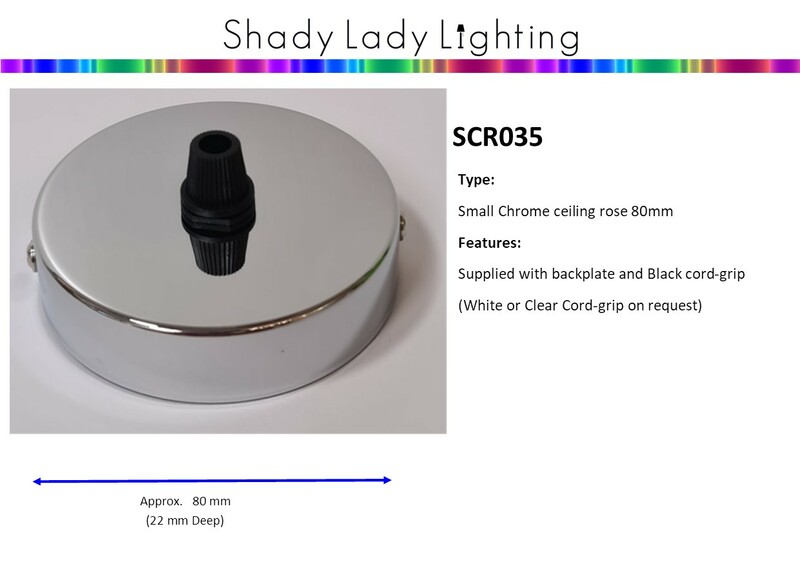 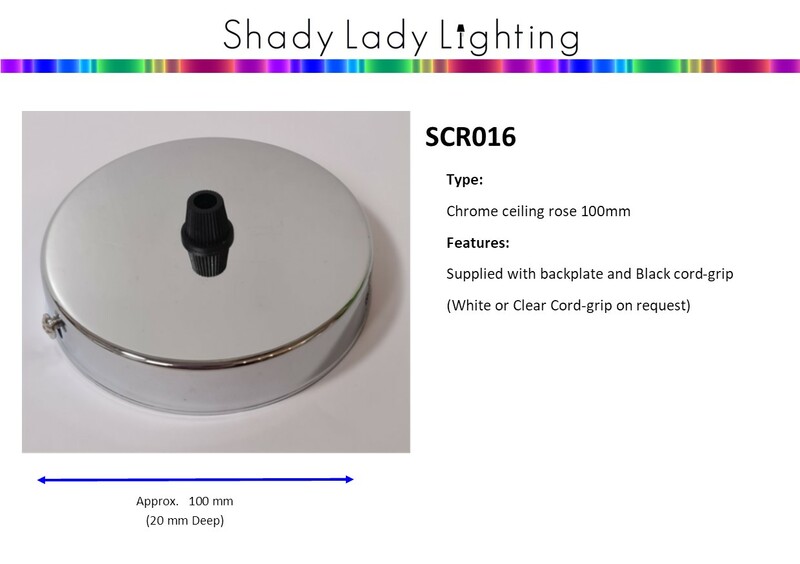 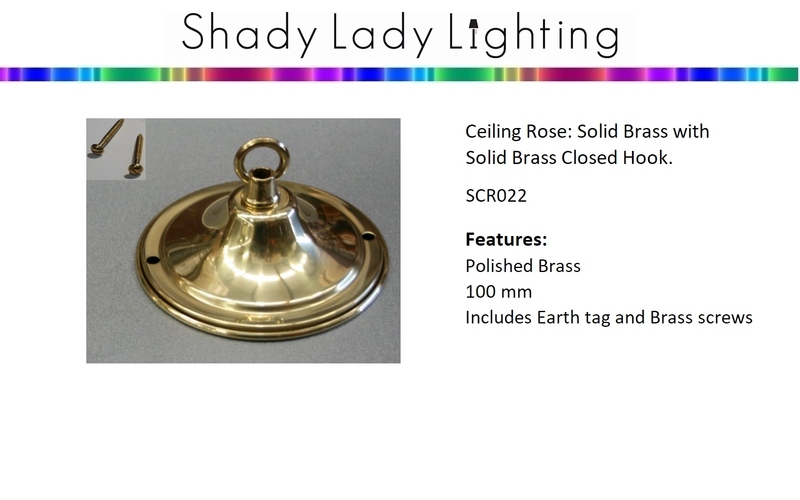 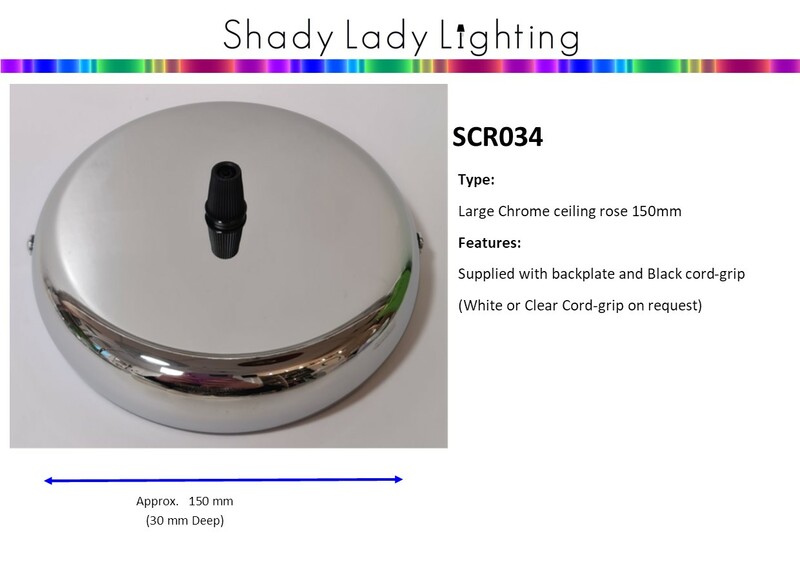 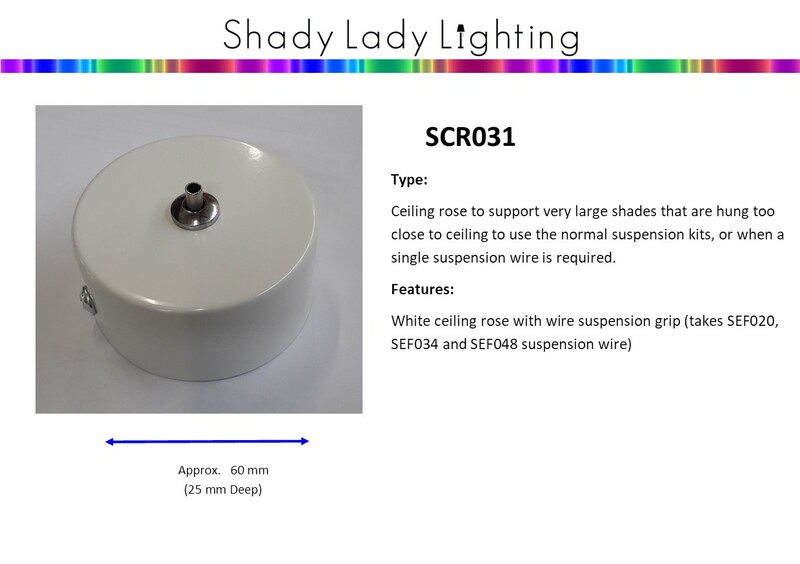 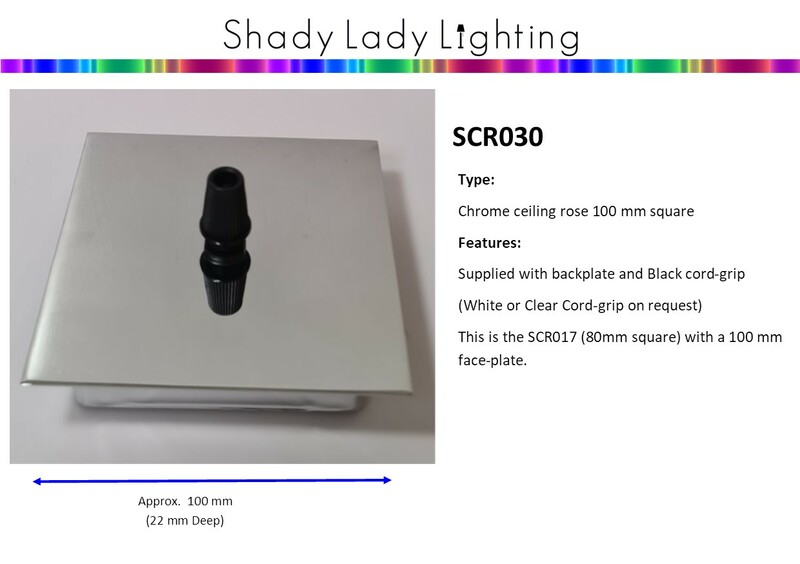 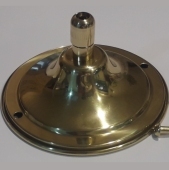 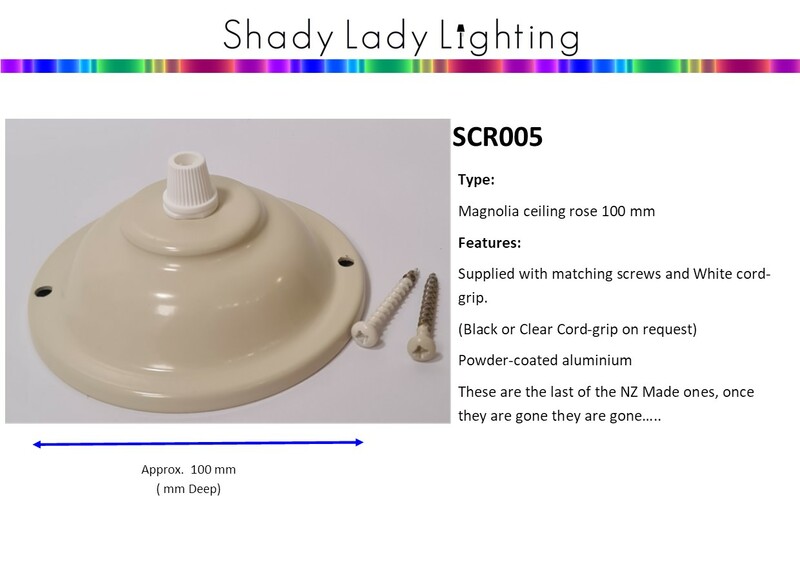 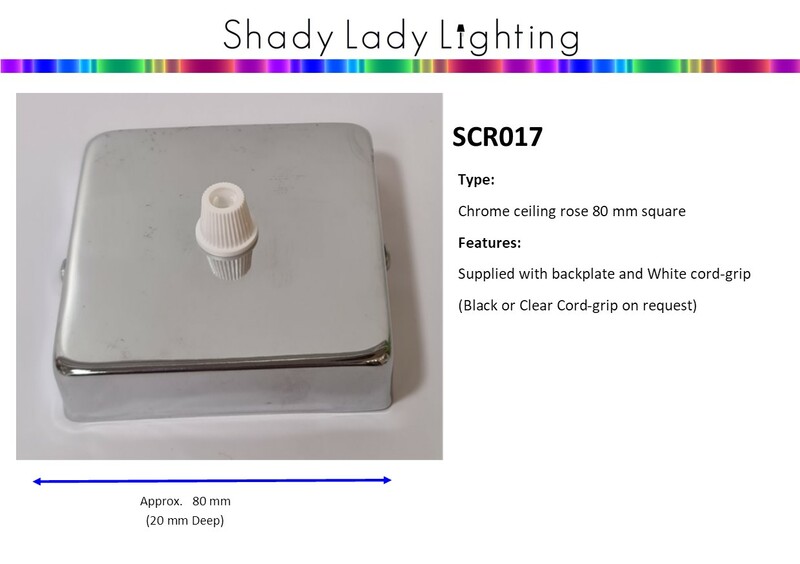 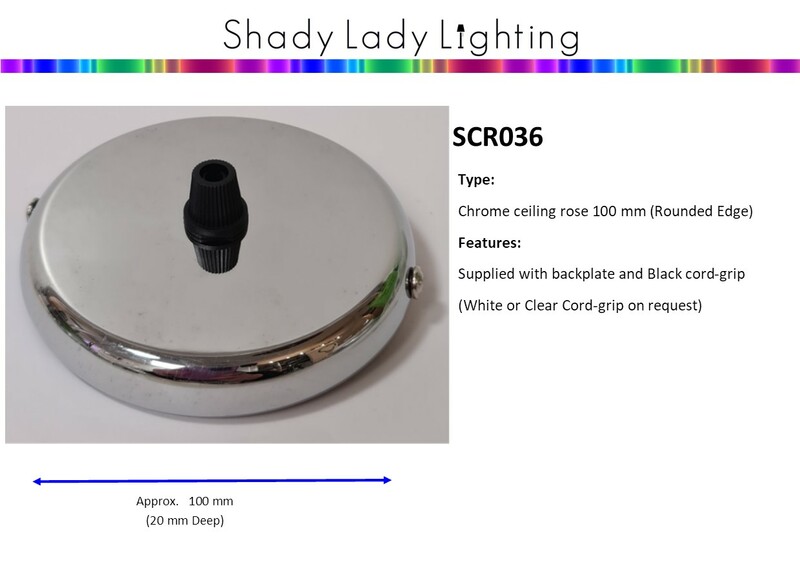 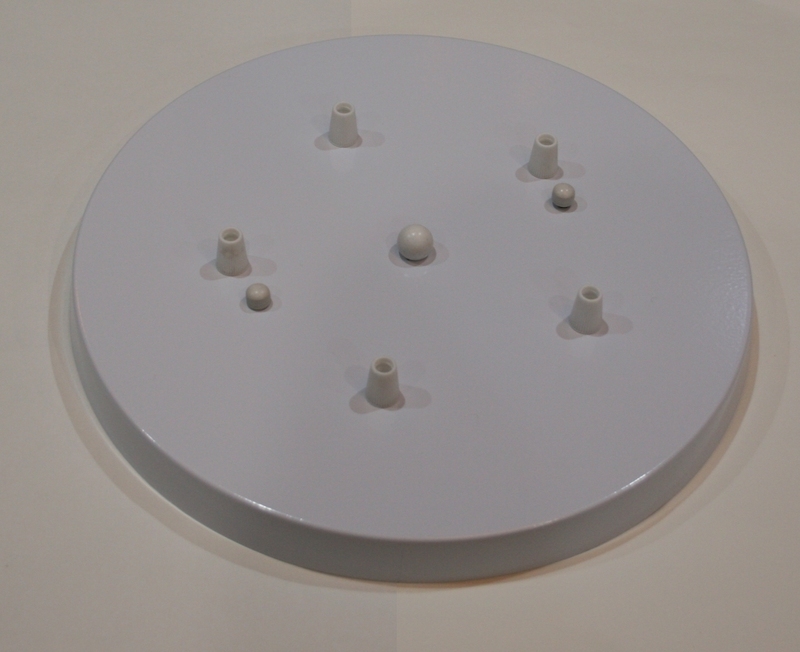 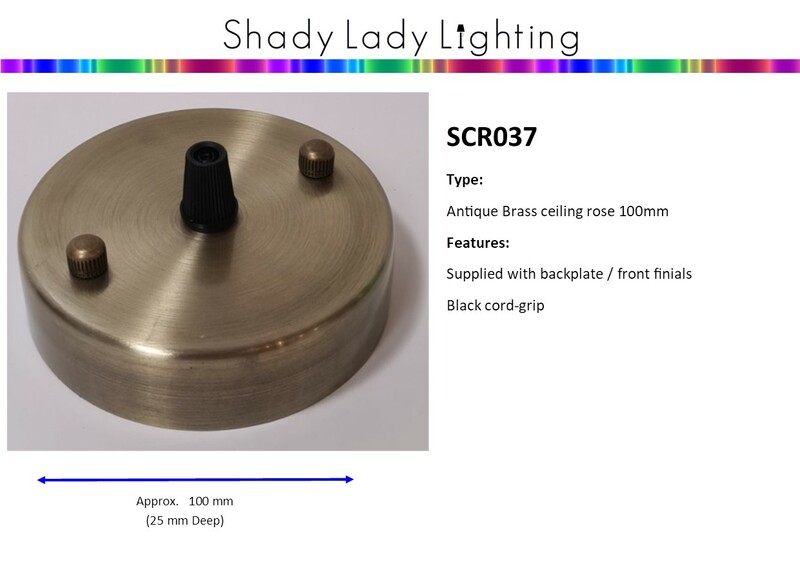 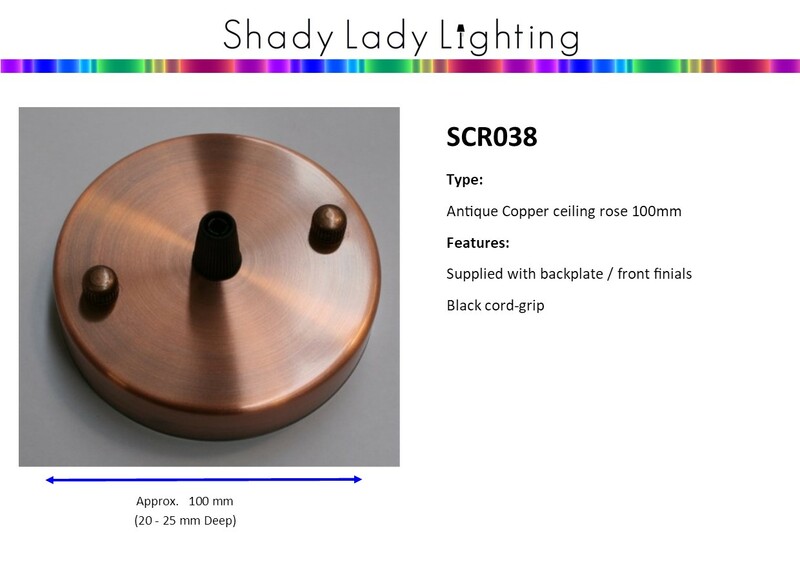 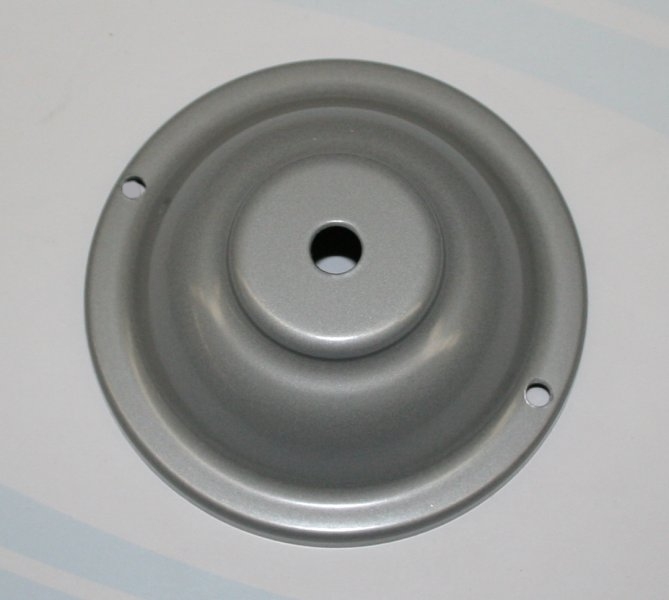 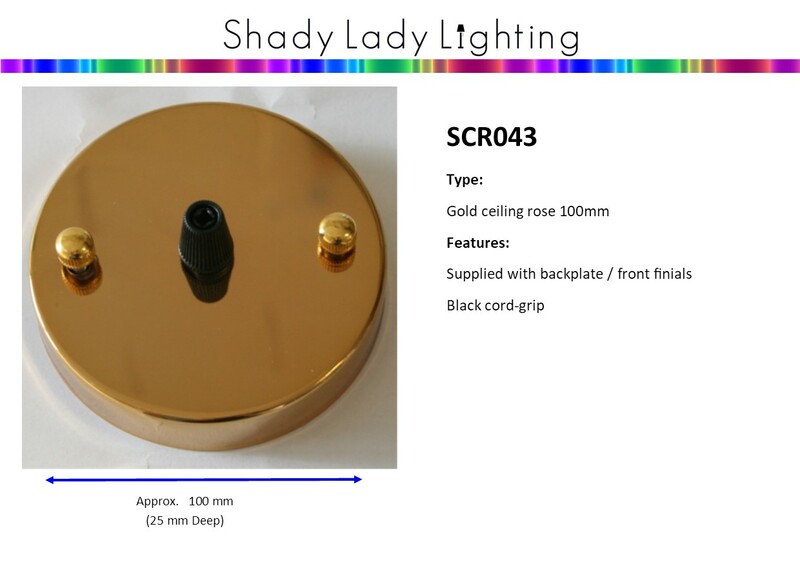 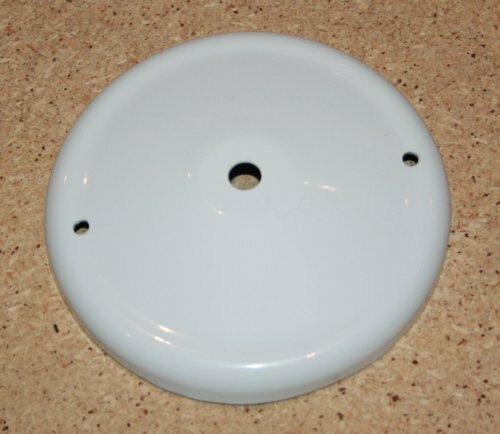 Shady lady Lighting has a large range of ceiling roses to suit all types of lighting. 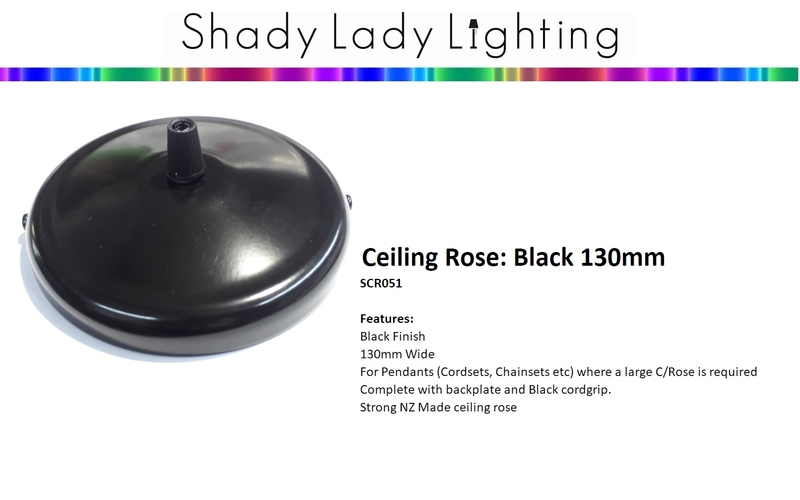 The rose's come in a wide variety of finishes, colours and sizes (Black,White, Magnolia, Silver, Chrome, Brushed Chrome, Brass etc etc). 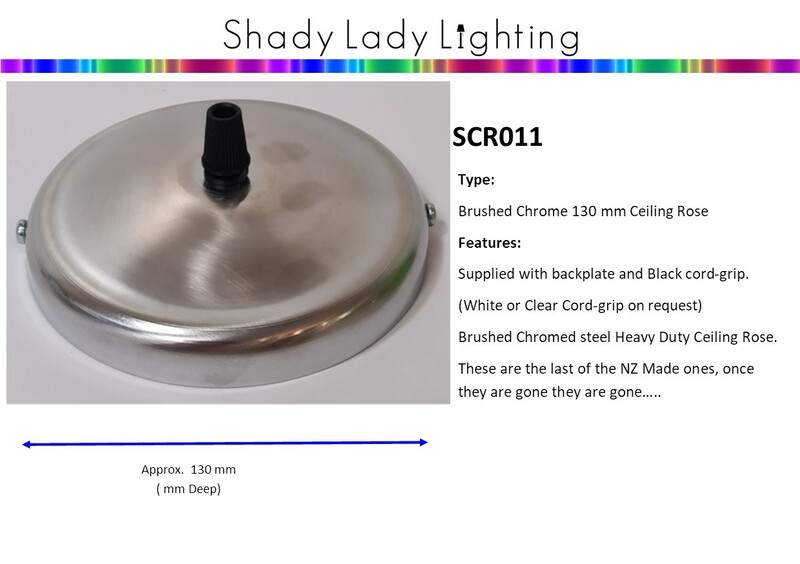 Here is a selection below, please contact us for other options. 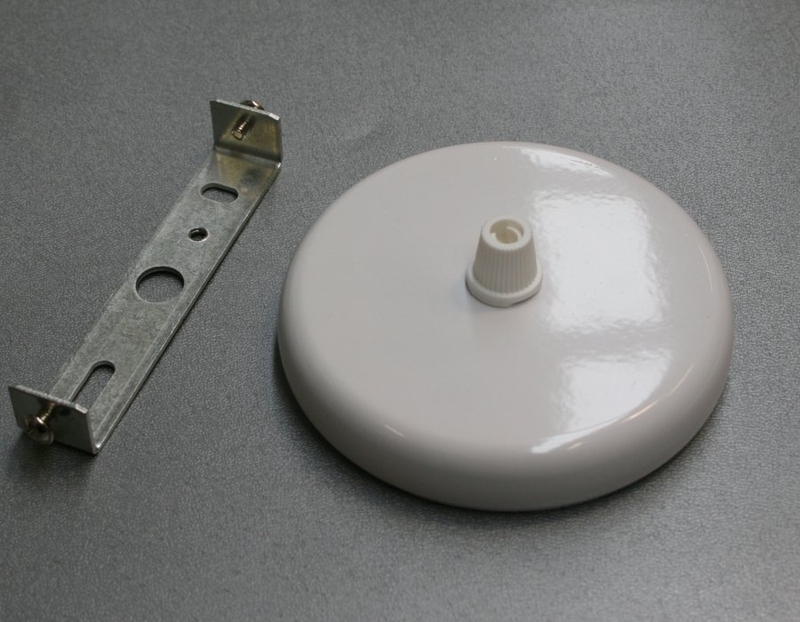 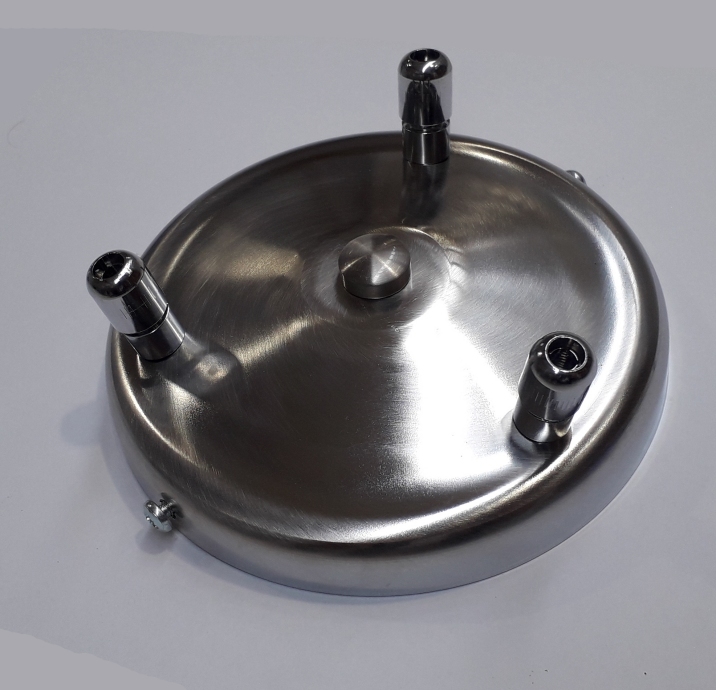 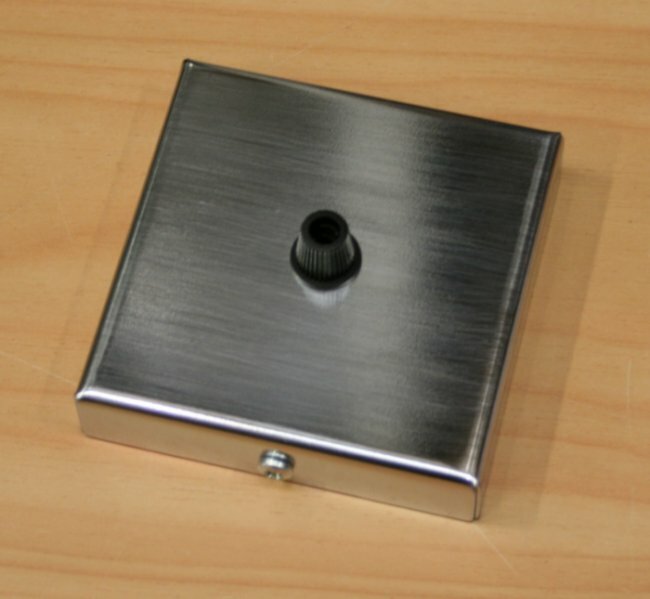 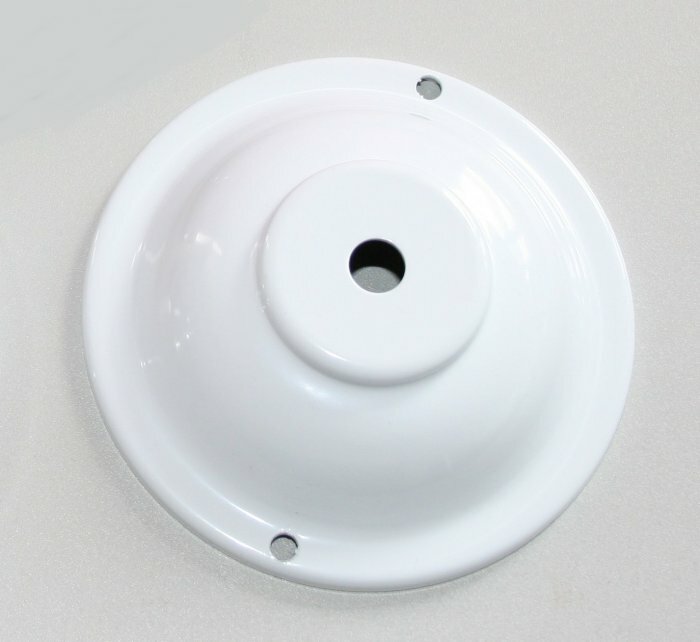 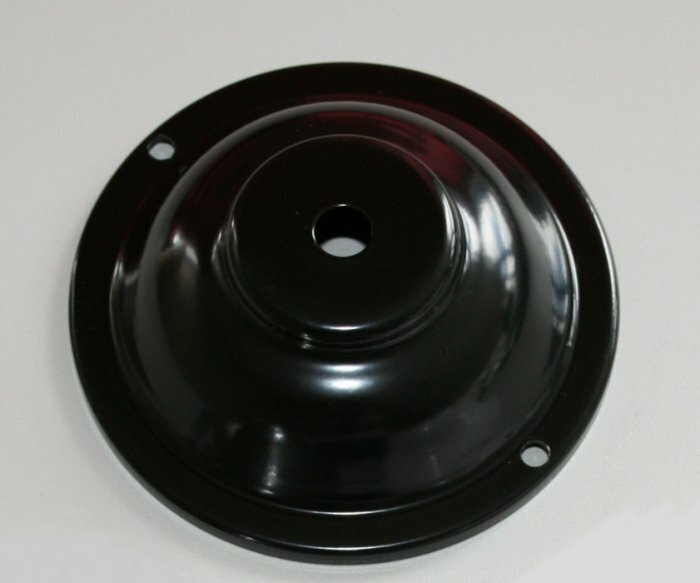 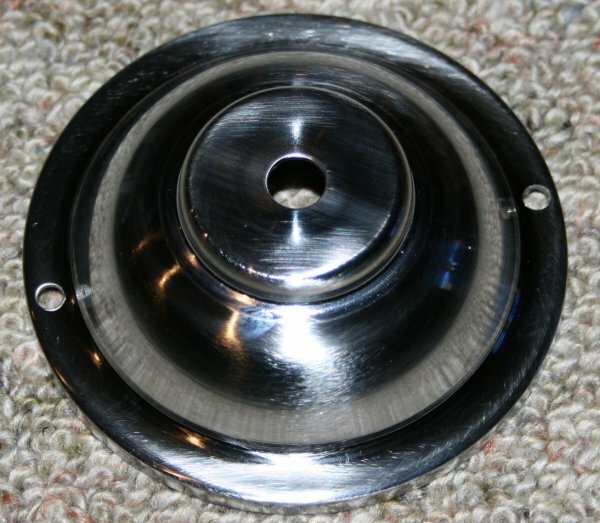 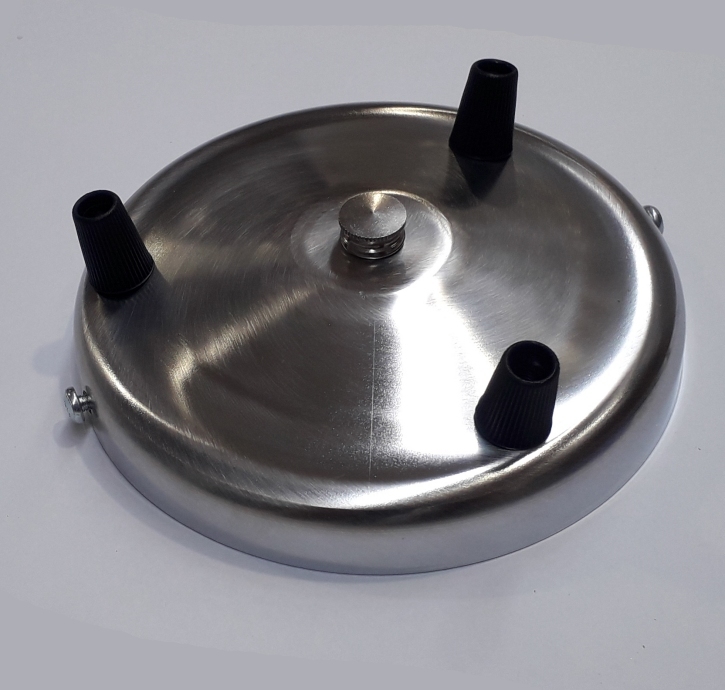 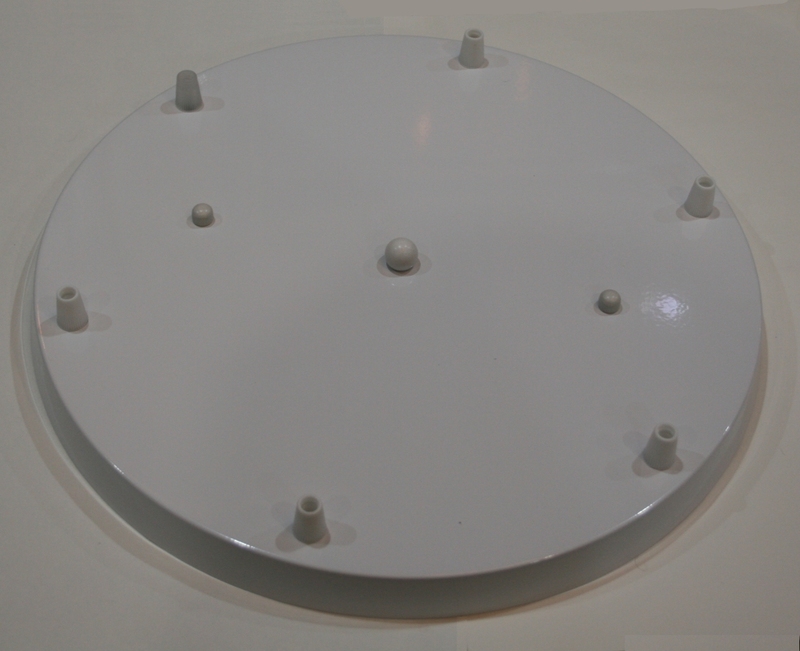 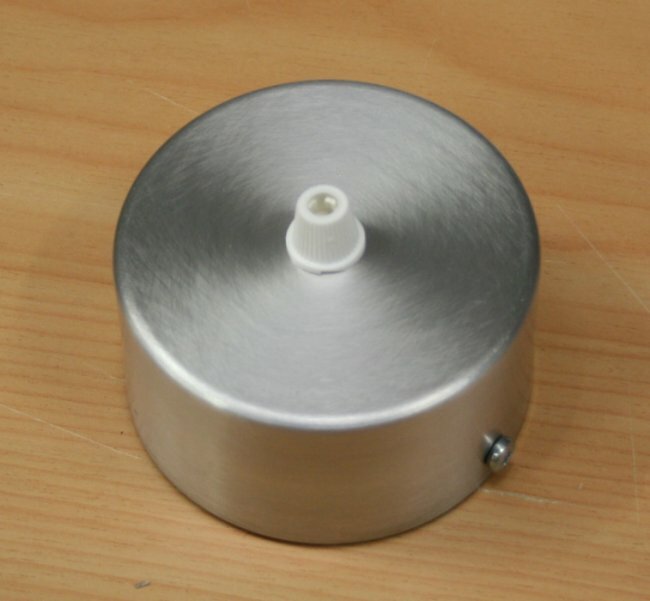 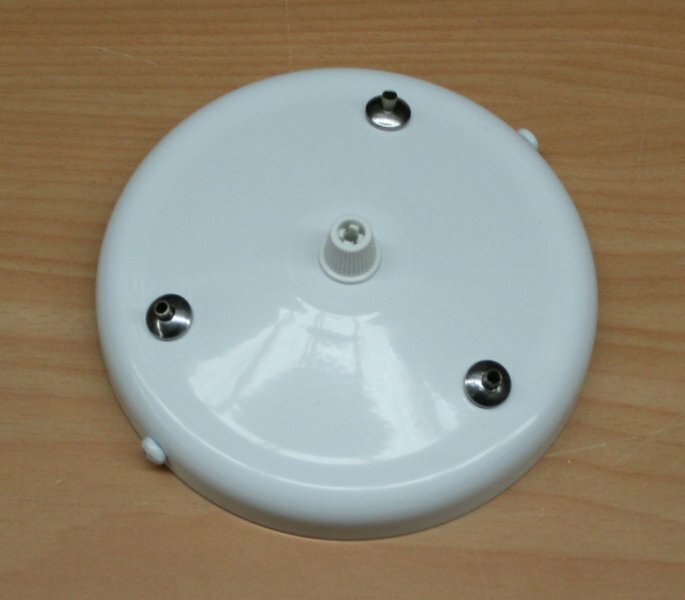 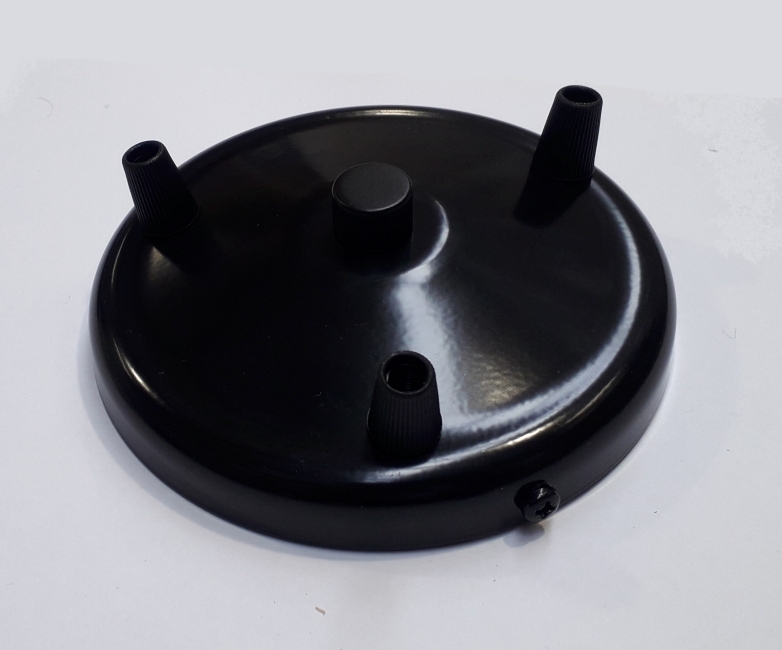 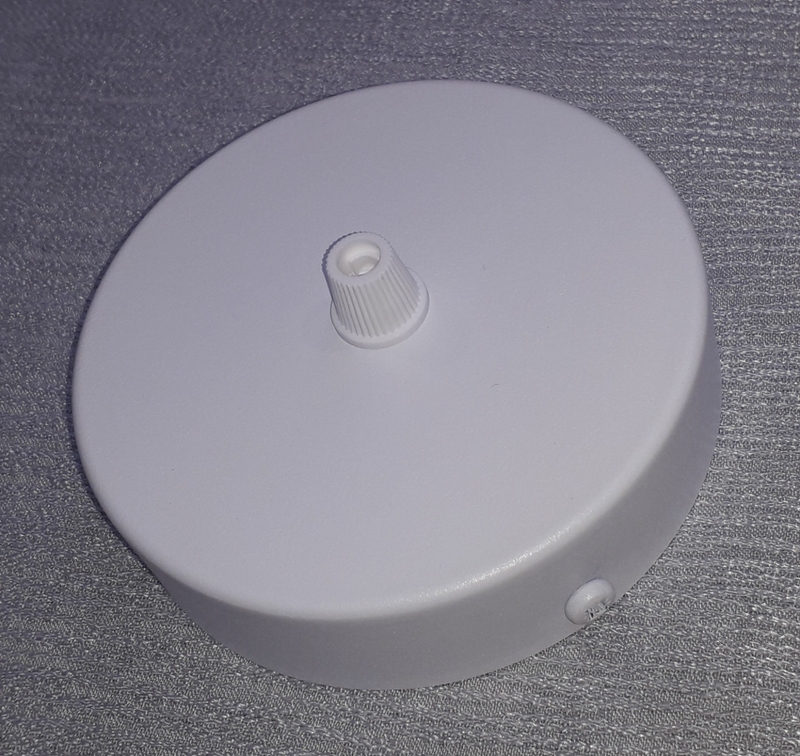 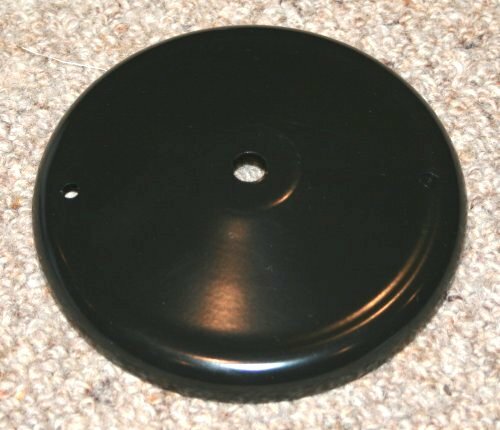 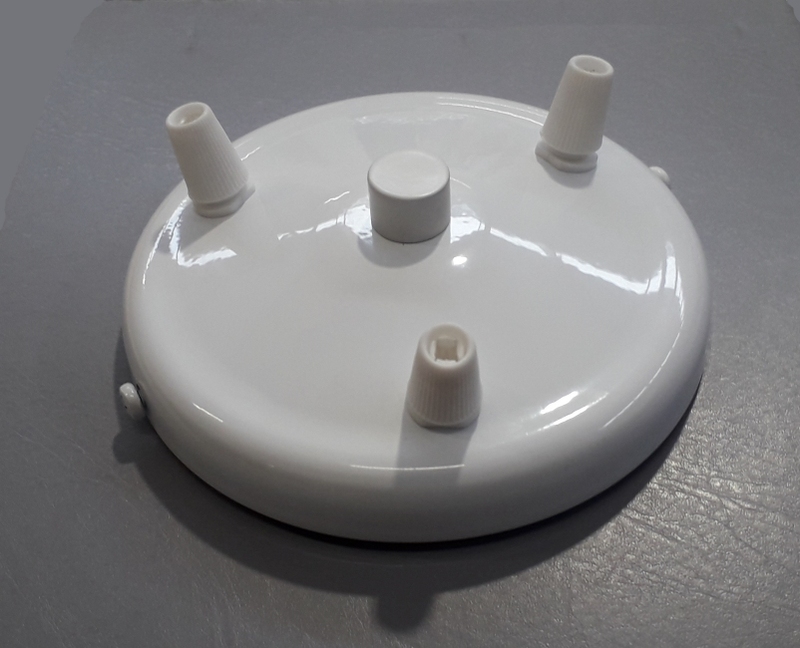 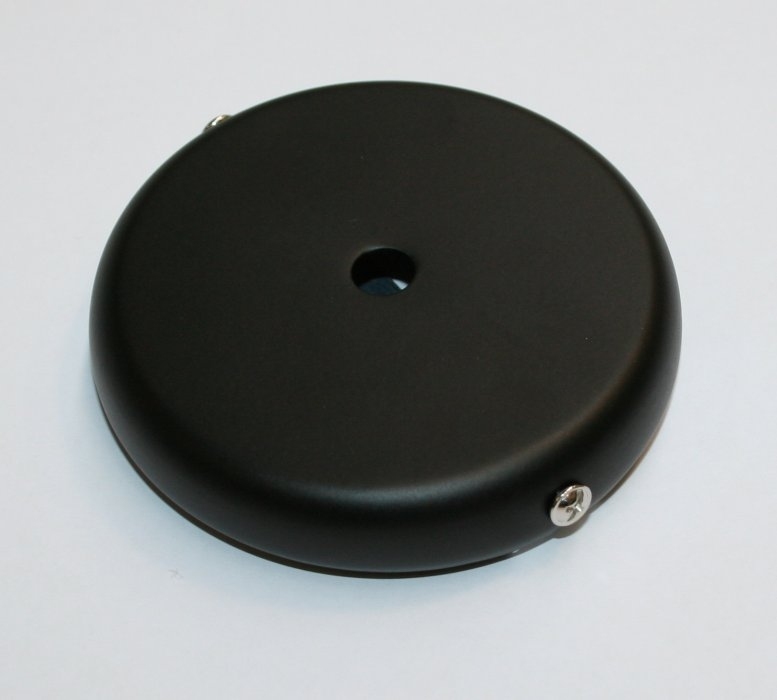 All roses come with fixing plate or matching screws to attach to ceiling, and a cordgrip (Black or White plastic is supplied if none is shown in picture).